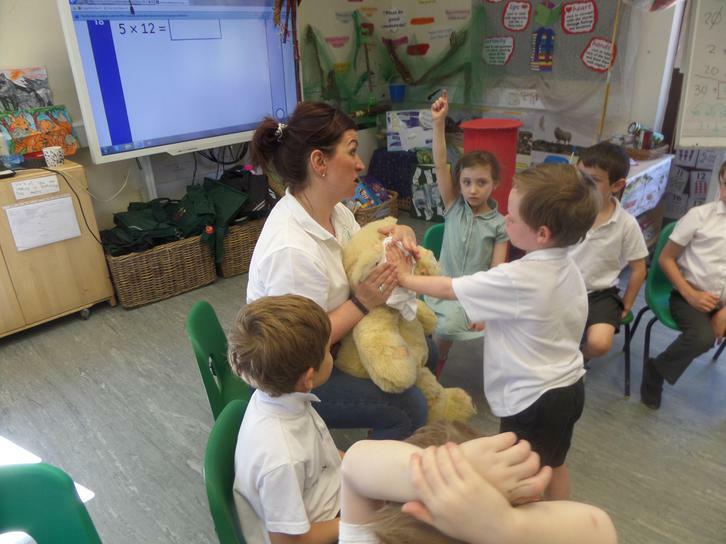 The children had a visit from Danny today and learnt about First Aid. 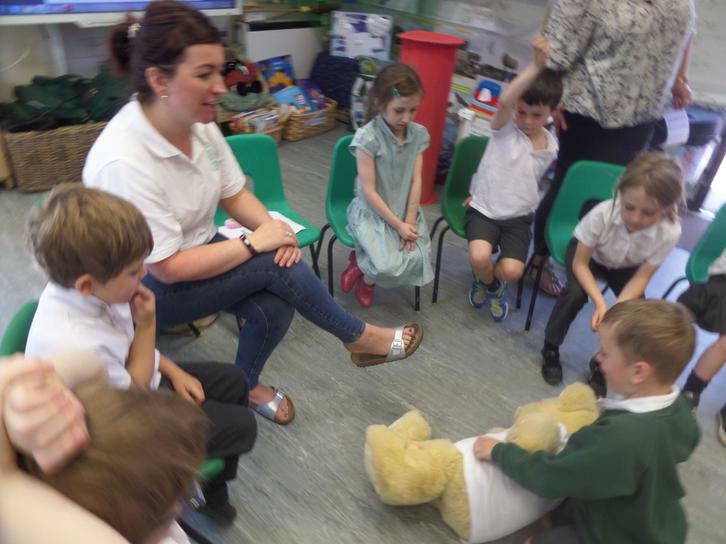 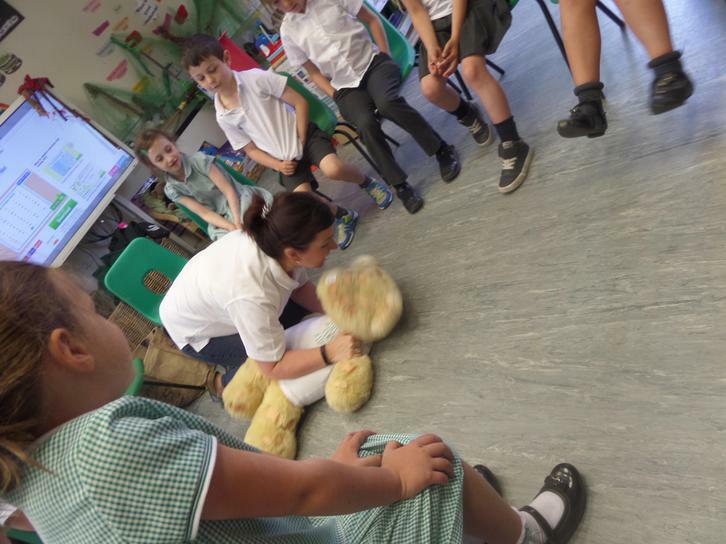 She talked about applying a cold compress and for how long, who to tell if they have an accident, applying plasters, how to access the key pad on a mobile phone and ringing 999 and the importance of rolling their friends on to their side if they were to have a fall preventing the chances of choking. 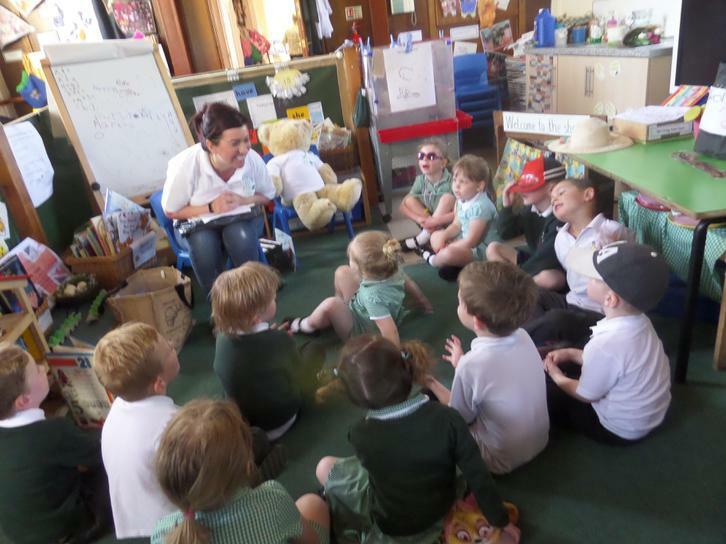 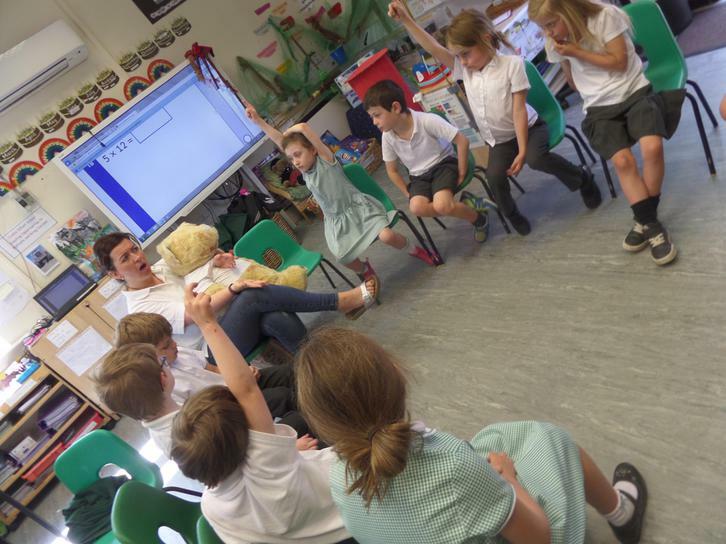 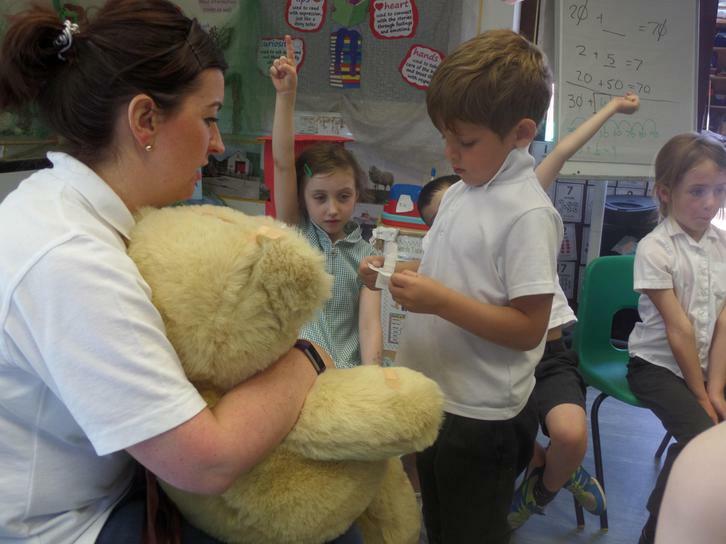 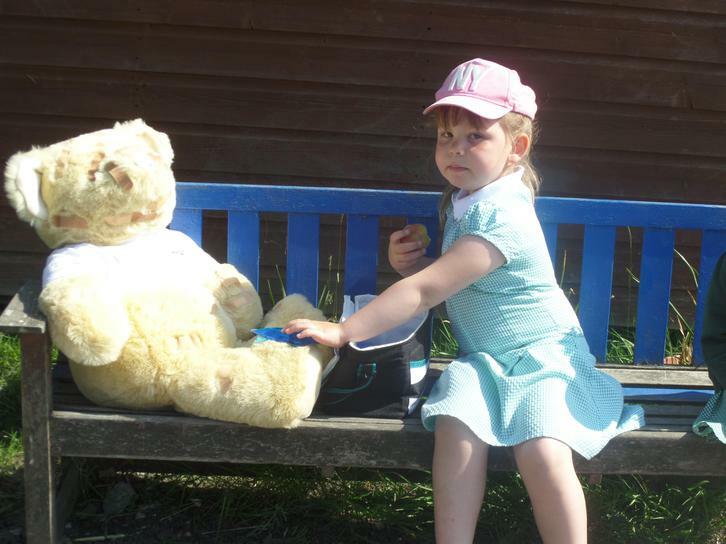 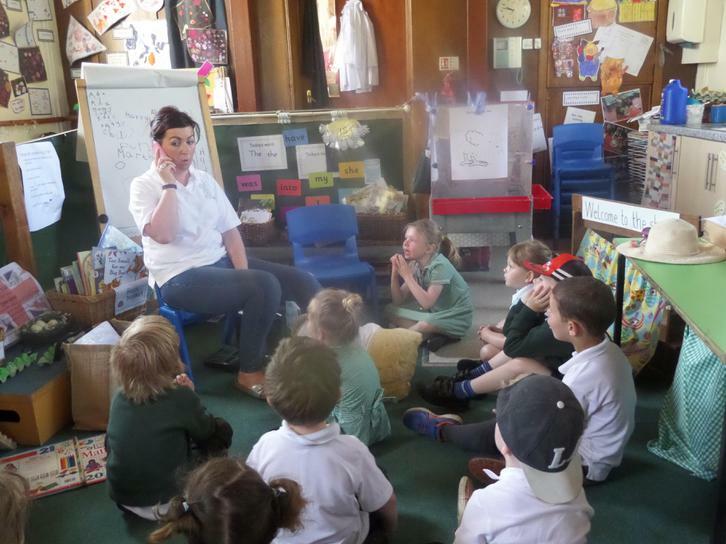 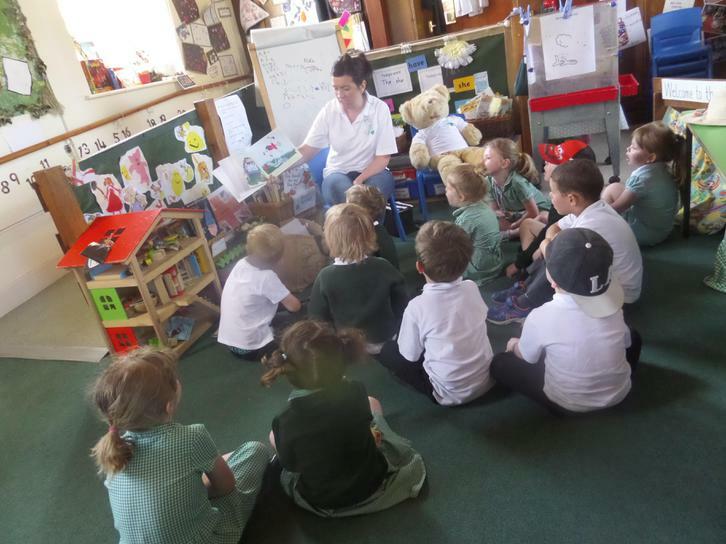 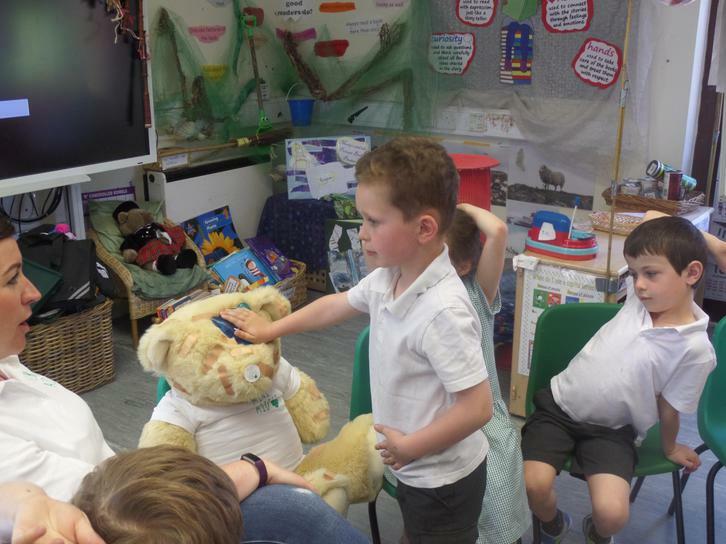 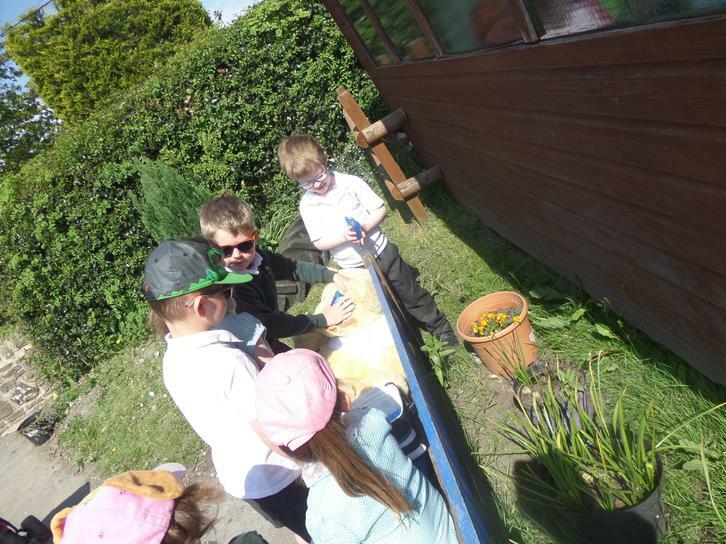 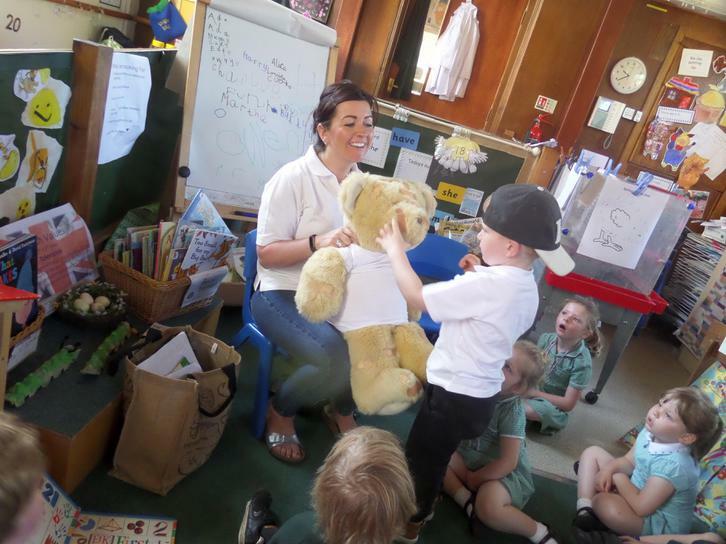 The children joined in with role play and were given the chance to ask questions. 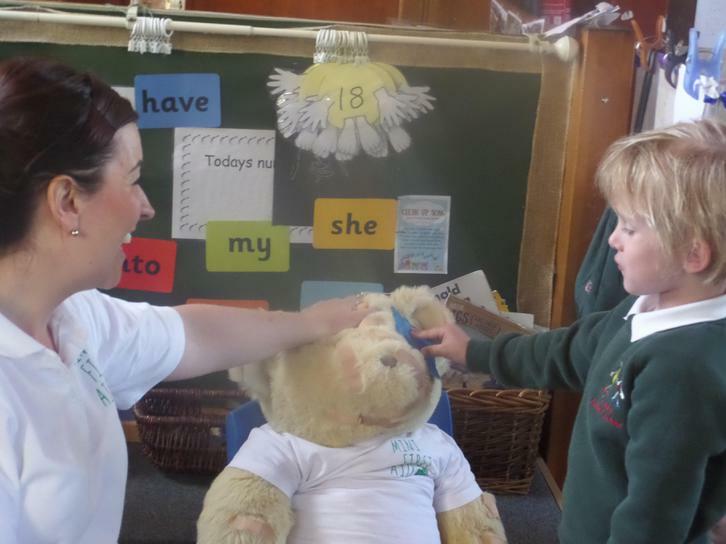 They thoroughly enjoyed this visit, listened well and received a sticker and a certificate at the end.